Bypass Paywalls is a popular extension for Firefox and Chrome that does what the name implies: allows your browser to manipulate its cookies so that websites with "soft paywalls" that allow a small number of free articles can't accurately determine if you've already exceeded your limit. Bypass Paywalls is a free software project maintained by Iamadamdev and hosted on Github. On November 17, Iamadamdev updated the project's Readme file to announce that Mozilla had removed the extension from its Add-Ons Store; according to Iamadamdev, the add-on was removed for violating Mozilla's terms-of-service; but they dispute that the project violates those terms. The terms are spread across two pages and the relevant passage appears to be "Mozilla reserves the right ...[to] remove [an add-on that] our reasonable opinion, violates this Agreement or the law, any applicable Mozilla policy, or is in any way harmful or objectionable to End-Users". I do not believe that Bypass Paywalls violates any law; and it's hard to see how it would be harmful or objectionable to the users who run it. 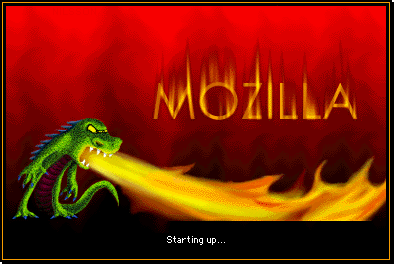 The "applicable Mozilla policy" seems a little circular, but maybe that's the justification? Release and Beta versions of Firefox do not allow unsigned extensions to be installed, so the vast majority of Firefox users will not be able to use Bypass Paywalls unless it is restored to the Add-Ons store. The Mozilla Add-Ons Store still lists two not-very-ambitious paywall circumvention tools; Chrome's add-on store still includes Bypass Paywalls. The author of Bypass Paywalls is urging users to contact Mozilla and ask them to reconsider their decision to remove the add-on.